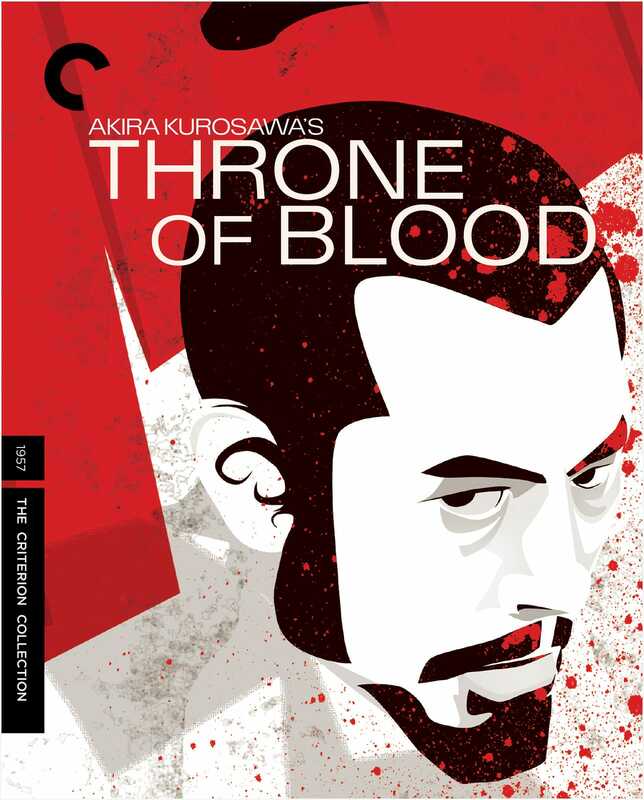 When I was fifteen, I caught a portion of Throne of Blood on television and couldn’t get it out of my mind. 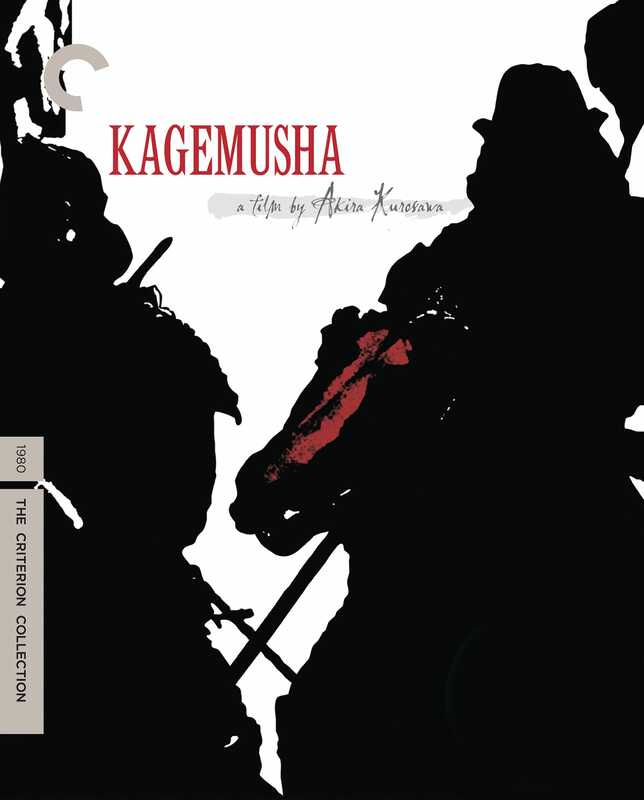 It set me off on a quest through video store shelves to figure out what it was I had seen, and I began by watching both Kagemusha and Seven Samurai on my way to finally rediscovering Throne of Blood. This pretty much sparked my interest in the classics. I cheated on this list by choosing three films, but I think it’s difficult to ever recommend just one Kurosawa film. Here’s a little side story: I used to encourage my friends to watch older movies back in high school, but they mostly found them to be dreadfully boring. The night before we were leaving for a snowboarding trip, I suggested watching a little bit of Seven Samurai. Now mind you, these are dudes who pretty much only watched the latest action movies or comedies. By the time intermission(!) came up, everyone had decided they needed to see the rest of this nearly four-hour epic instead of snowboarding in the morning. I highly recommend Seven Samurai for the reluctant classic movie watcher. It might just change some lives, but it can certainly change people’s perceptions of older films and remind them that “classic cinema” simply refers to old movies that are so awesome they’ve stood the test of time. 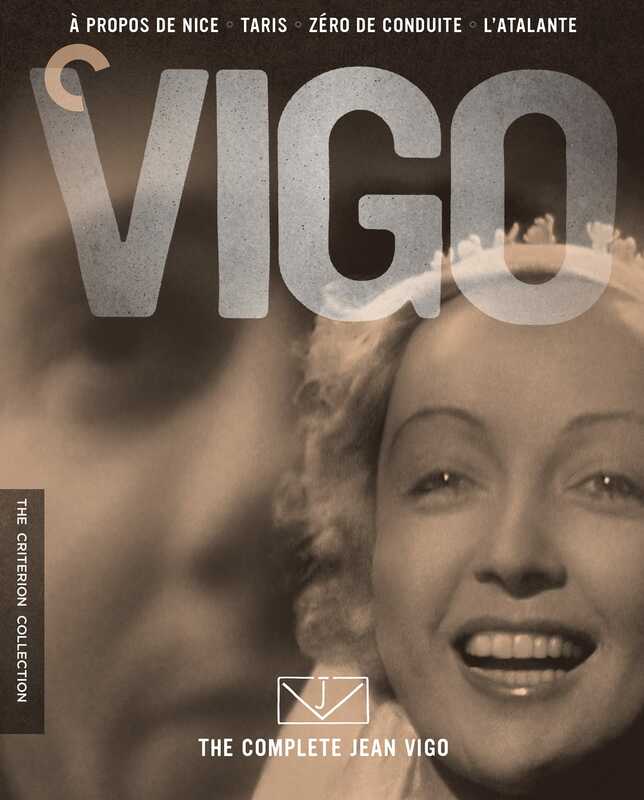 Probably the most beautiful overall film/package combo in the Criterion Collection. 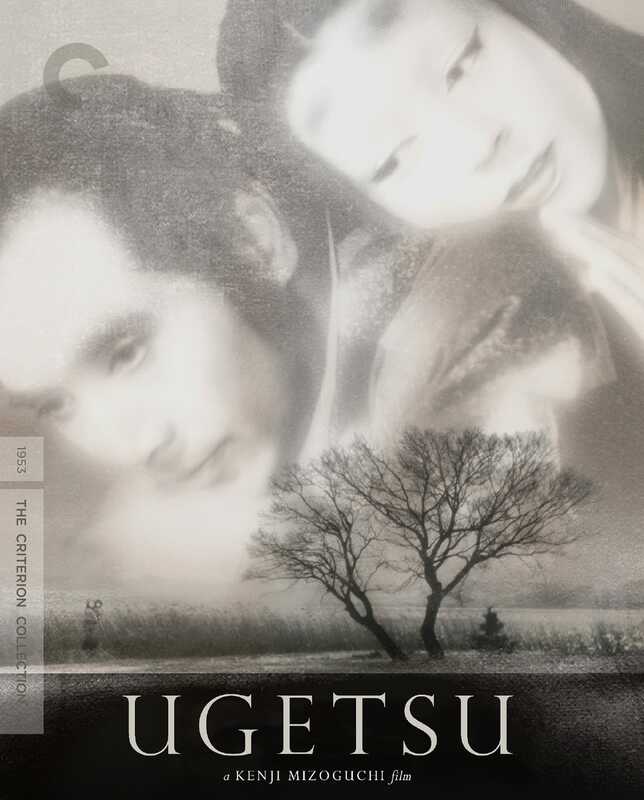 Mizoguchi’s eerie, haunting, and elegant film is one of the most devastating morality plays I’ve ever seen, and it just might scare you into being a better person. It will most likely haunt you for quite a while. The design of the packaging is also really gorgeous. 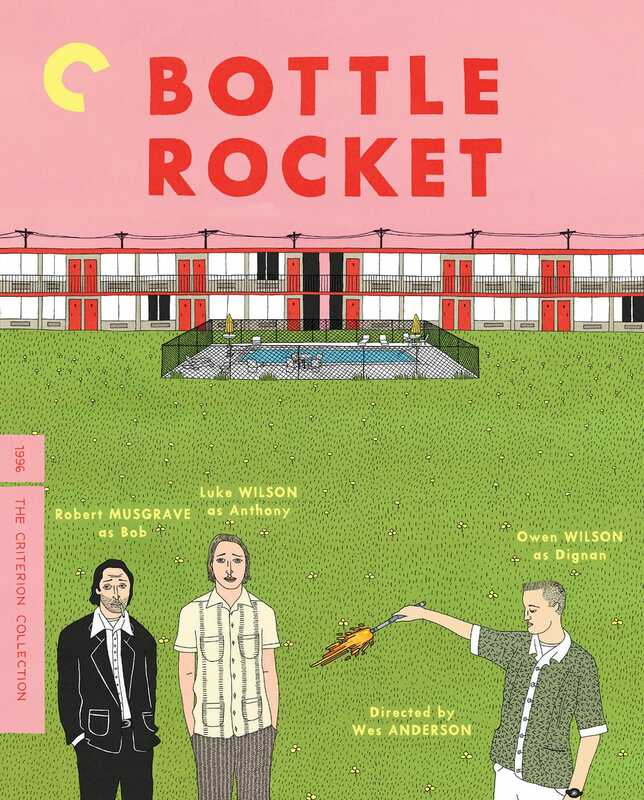 Most likely my favorite Criterion disc set. While it is sad to consider how young Vigo was when he passed away and to think of all the great films he never had a chance to make, it is amazing to think how we continue to remember this artist’s small body of work with such great admiration. This is a real testament to the power of his one full-length feature film, L’Atalante—a film that documents the early days of a newlywed couple who operate a canal barge. When I saw this for the first time, I was reminded of what it was like to see Citizen Kane for the first time: that sudden, startling feeling that you are watching something so far ahead of its time that it feels oddly out of place. 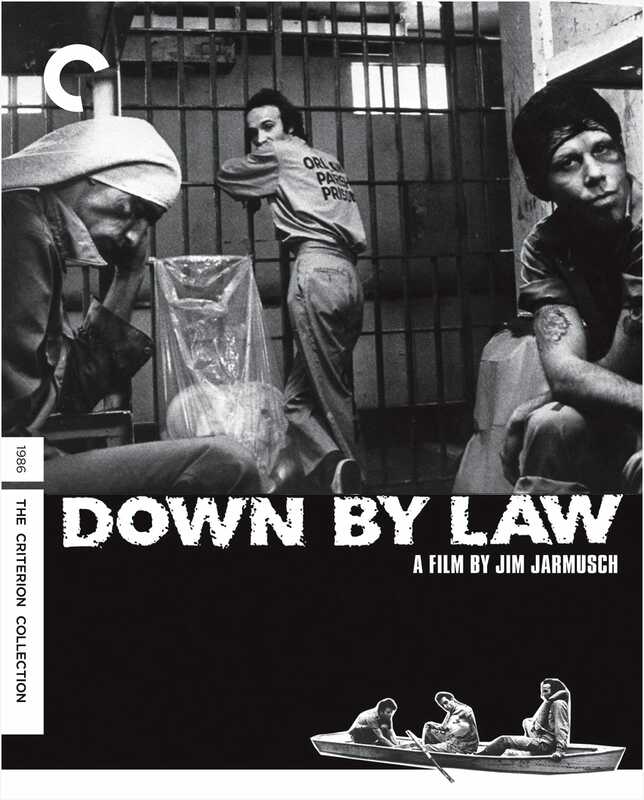 I love pretty much everything Jarmusch does, and Down by Law is as good an introduction to his work as any of his many wonderful films. Now that I think about it, be sure to also check out Mystery Train and Night on Earth, probably before watching Down by Law because they’re a bit more accessible. Then come back to Down by Law and watch it again, and see how it gets better each time, and how you want to relive it like a nice dream. The world of Jim Jarmusch is a truly wonderful place, like a little corner café for cinema lovers to spend their days in. Bonus: Roberto Benigni is just incredibly delightful in Jarmusch films. Hey, Criterion, can we get a nice Ghost Dog set? This film contains some of my favorite quiet moments in all of cinema, and Kieślowski is a master of using restraint as a means to tell a powerful story. 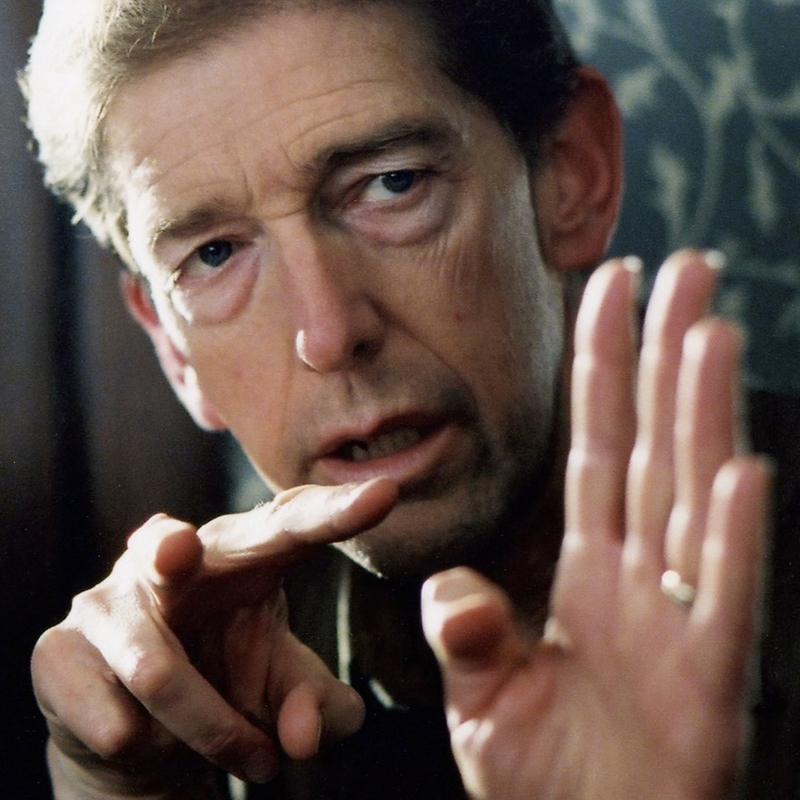 Small moments in a Kieślowski film can often carry the weight and impact of a sledgehammer. Just watch the beginning of Blue and you will see what I mean. And while you’re at it, I recommend checking out the rest of the great Three Colors trilogy. 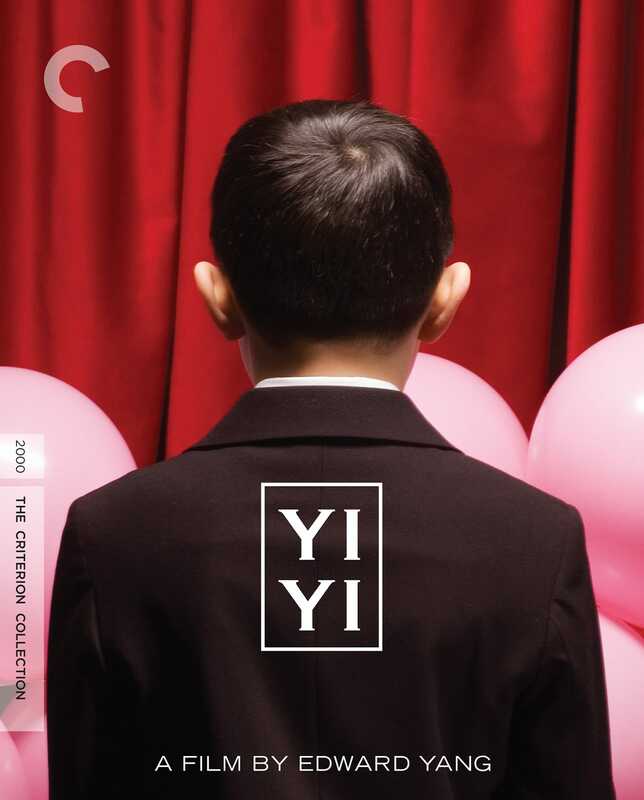 A phenomenal slice-of-life family drama directed by the late Edward Yang from Taiwan that exemplifies some of the great realist cinema that was being made in Asian countries during this time (see Ang Lee). And despite the films having very little to do with each other, I always personally associate this film with In the Mood for Love by Wong Kar-wai. Both films were released here in the U.S. at the same time, and I watched both on the same day. That was a crazy day. I still remember how the air tasted after stepping out of the theater that evening. Also—and I feel I have to mention this—I watched a third film that amazing weekend, After Life by Hirokazu Kore-eda, and it was my favorite of the three (and is one of my all-time favorites). Kore-eda has a nice movie called Still Walking available from Criterion, but I am hoping for a nice edition of After Life someday. I’m a child of the ’80s and ’90s, and I just feel this film strikes a chord like no other. It’s such a wonderful portrayal of a generation of adolescents who simply felt like they had no real causes to fight for. 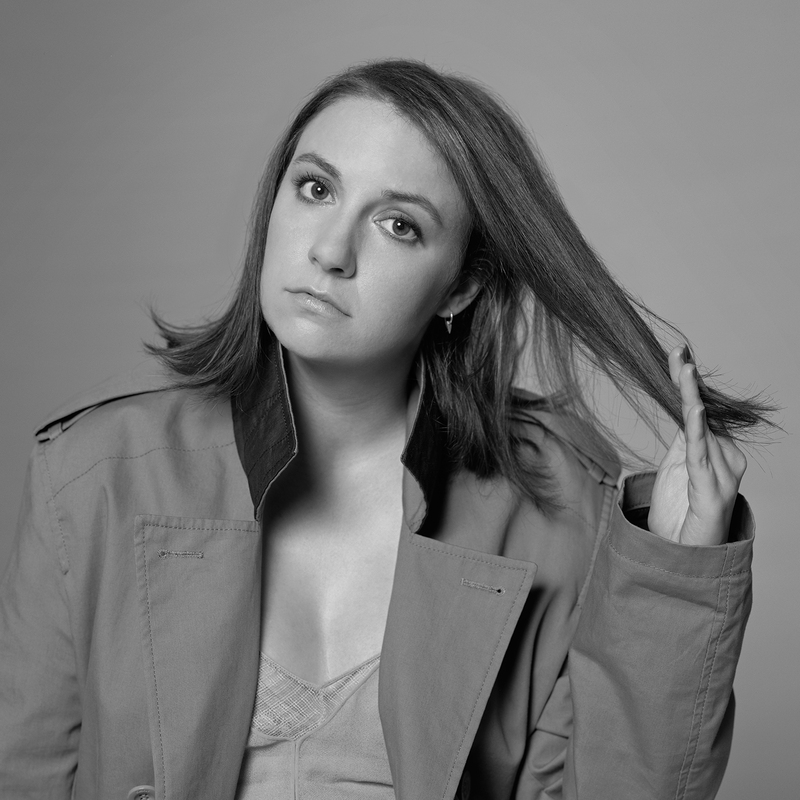 In some respects, they were left to create problems for themselves to solve, and this film does a great job of caricaturing that “comfortable”—but honestly uncomfortable—plight of a generation. Owen Wilson’s performance as Dignan is also one of my all-time favorites. 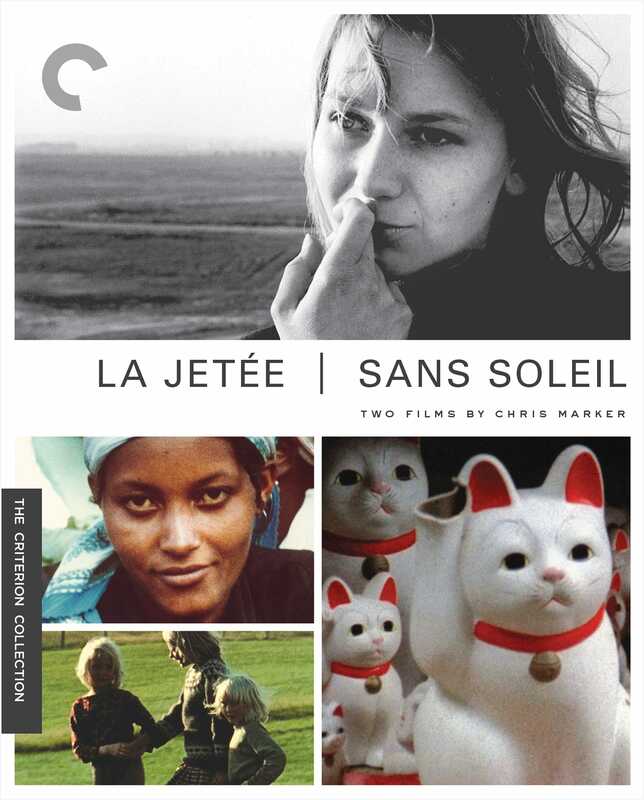 La Jetée is probably the most powerful example of the use of still photography in cinema. It is a real landmark achievement in the world of low-budget filmmaking, produced primarily through the use of still photos and voice-over narration. Its limitations enhance the dramatic effect of the film, especially in its haunting final frames. I’ve always felt like so much great cinema is storytelling through memories, and here is a perfect example in possibly its purest form (another great example would be Memento, by Christopher Nolan). Similarly, Sans Soleil documents Marker’s journey through Japan, adding his travelogue notes as voice-over narration. A hypnotic and powerful film in its own right. The fact that this is down at number 9 on this list goes to show how difficult it has been to make the list. I’m a real sucker for seeing down-to-earth human interaction trump the machinery of politics during wartime, and this is a film that documents the idea of a “gentleman’s war” as a dying concept, and does it very well. 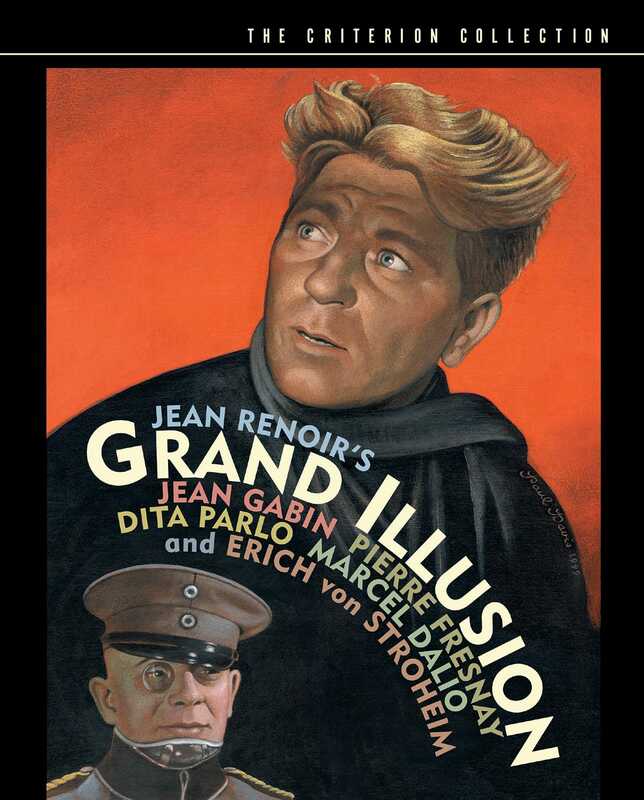 Erich Von Stroheim’s performance is also magnificent and timeless. I’m going to end this list with a request that you also seek out Kurosawa’s Dreams after you see this movie. Dreams is my absolute favorite film of all time, and when you bookend it with Ikiru, the experience is quite amazing. 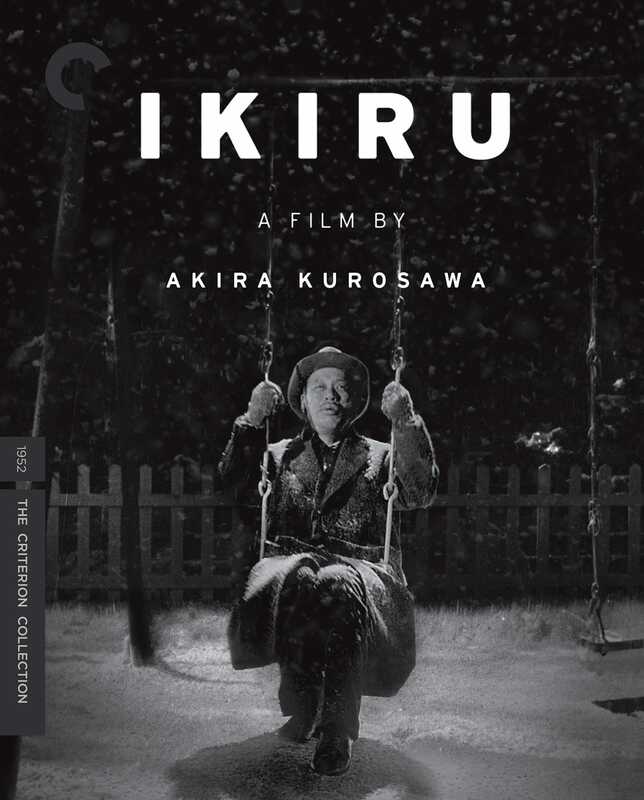 Ikiru is the story of a long-tenured public servant who discovers he only has a year to live. 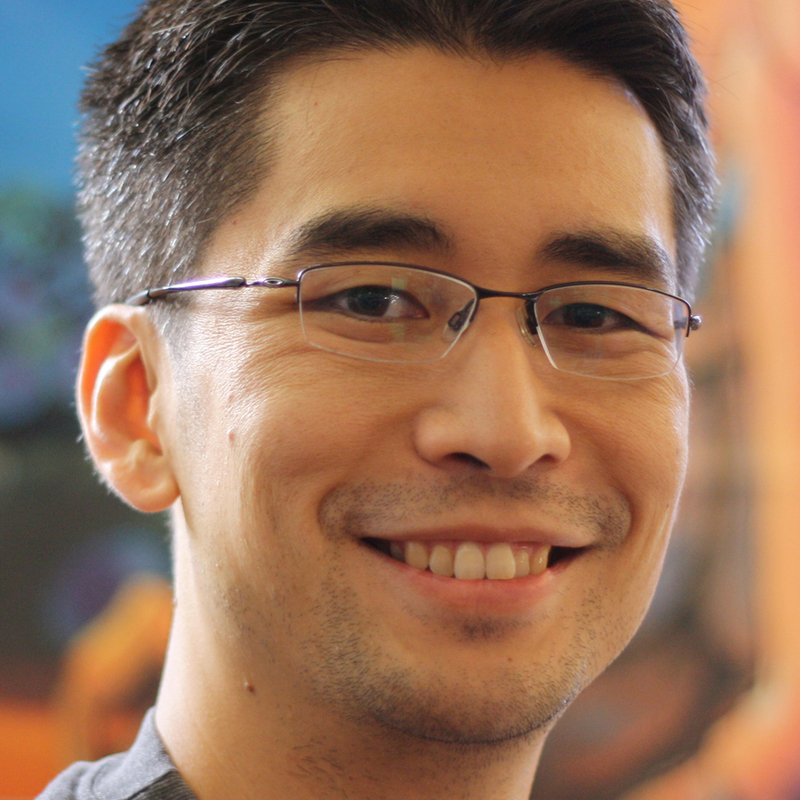 He makes a last-ditch effort to bring meaning to his existence by working tirelessly to build a children’s playground. 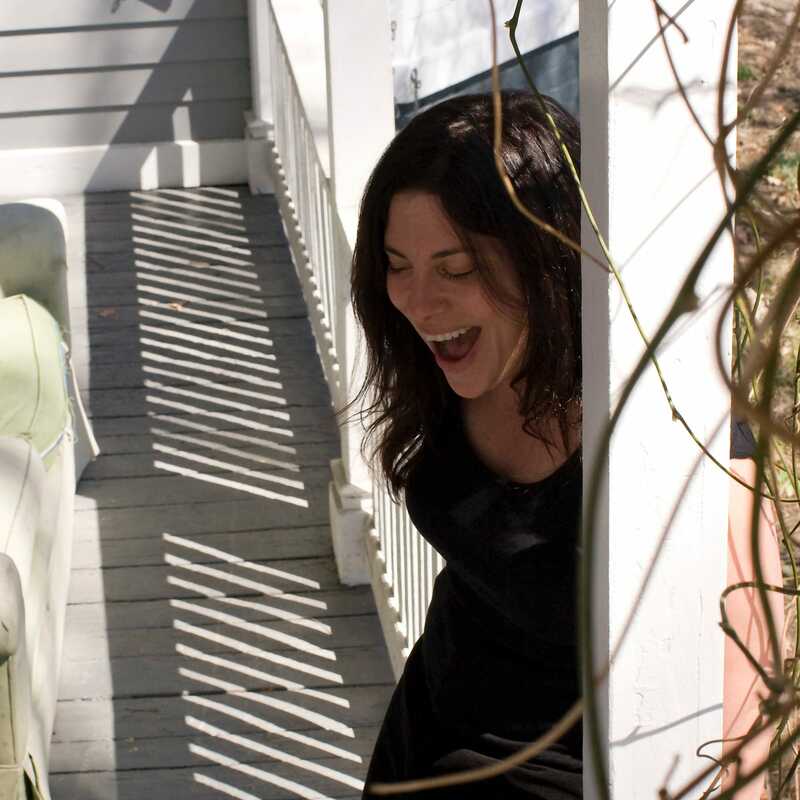 It is the work of an artist feeling he has not done enough substantive work in his life—a romanticized notion that our daily routine is often meaningless save for a few charitable acts. It is our fears as a young mind. Over the years, Kurosawa would endure a tumultuous career that nearly ended in an act of attempted suicide. Now consider Dreams, a film coproduced by Steven Spielberg and featuring Martin Scorsese in a cameo as Vincent Van Gogh. 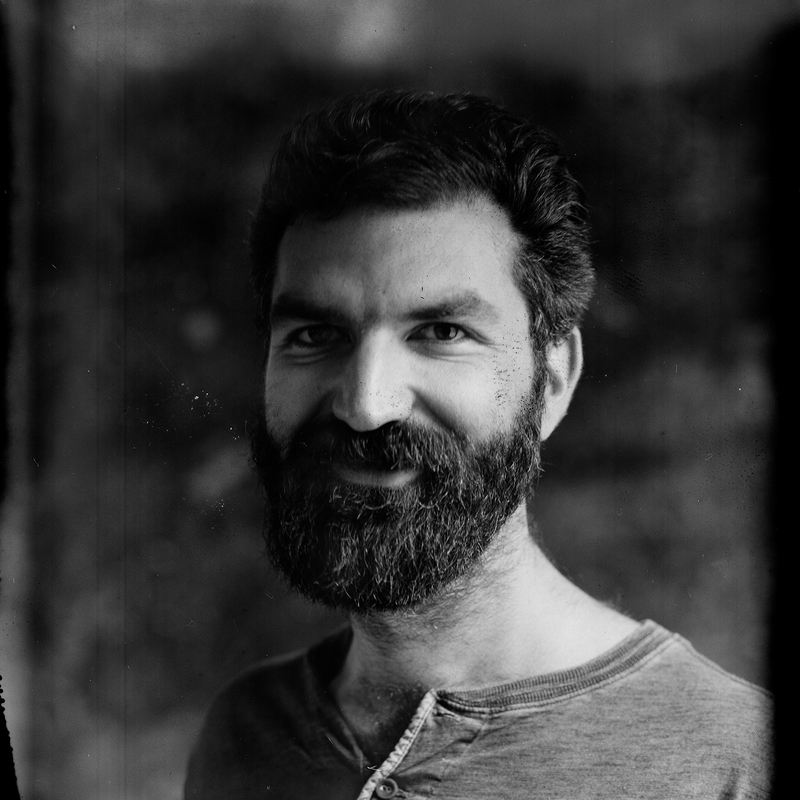 These filmmakers, along with George Lucas, would rally behind Kurosawa in the ’80s and help him make a comeback with Kagemusha and Ran (both on Criterion), winning him a Palme d’Or and an Academy Award nomination while also bringing back to light his incomparable portfolio of works (Lucas would very often recount how The Hidden Fortress was the narrative inspiration for Star Wars). Dreams, to me, feels a bit like a representation of the playground that Kurosawa built through his works, and the children he inspired coming out to thank him for it. I can watch this movie again and again forever. 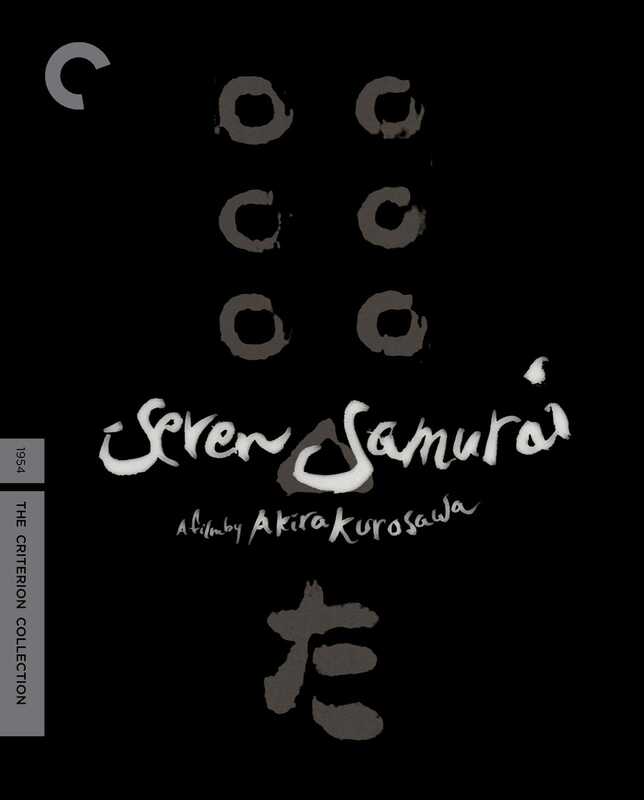 Criterion has an amazing collection of twenty-five films by Kurosawa. I cannot recommend watching his entire body of work highly enough, as it is perhaps the best documentation of a commercial artist in the modern age. 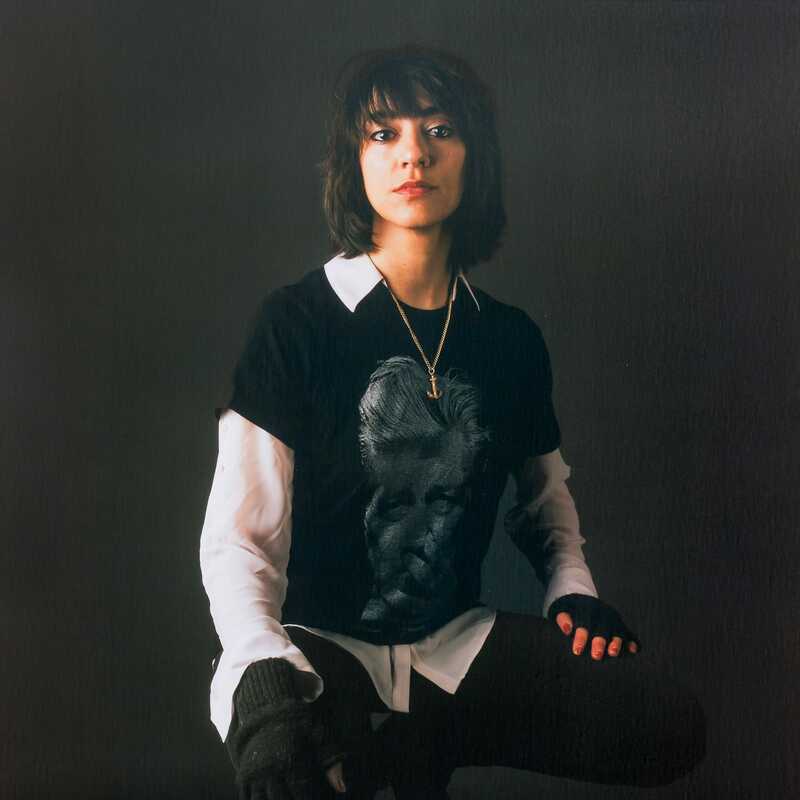 Ana Lily Amirpour is an Iranian-American director, writer, producer, and actor best known for her award-winning debut film, the Persian-language vampire western A Girl Walks Home Alone at Night (2014).